Next Monday, 31st October, thousands of youngsters will be dressing up in their scary Halloween costumes and will be knocking on neighbours’ doors demanding “Trick or Treat”. Naturally they will be expecting (and most likely will be receiving) lots of sweet treats – virtually all of which will be laden with sugar. And, kids being kids, much of this Halloween booty will be chomped and crunched within a matter of a few hours. It is, says North West dentist Carisbrook Dental, the time of year when children’s teeth are most at risk. Sugary snacks, sweets and sugar-saturated drinks are the worst enemy for the teeth of young children and as a leading North West dentistry we see evidence of this almost every single week when youngsters come to us with severe tooth decay or with evidence of other forms of damage to their teeth caused by an over-abundance of sugar in their daily diet. These are distressing conditions that not only cause pain and discomfort, but could also seriously jeopardise the development of their teeth and indeed their entire dental health for many years to come. We always advise parents to instill into their children at a very early age the importance of adopting a good dental hygiene routine by teaching them the correct tooth brushing techniques. We also try to emphasise the need to ration their children’s sugar intake because of the serious risk it poses to their teeth (obesity is another danger). Particularly at a time like now, as Halloween approaches, this advice could not be more important. So if you have young children, or even if you are expecting young trick or treaters to be knocking on your door next Monday, here are some useful tips that we as a leading North West dentistry would like you to think about. We understand that sweets have become the traditional Halloween gift, but why not consider switching these to treats that contain less sugar? Plain biscuits for instance, cheesy treats. Corn snacks. Nuts. Crackers. Or dried fruit etc. We all know what children are like. If they have a box full of sweets then they will try to scoff them all as quickly as possible. And that is disastrous for their teeth. So ensure that they don’t binge on sugar. You take charge of the sweet haul and spread the consumption of them over as long a period as you possibly can. As a leading North West dentist we always say that prevention is better than intervention. Teach your children to brush their teeth regularly, at least twice a day, and show them how to do it correctly. Our Children page has a section on brushing and cleaning that contains some great tips and helpful advice. Children are never too young to begin visiting their dentist. 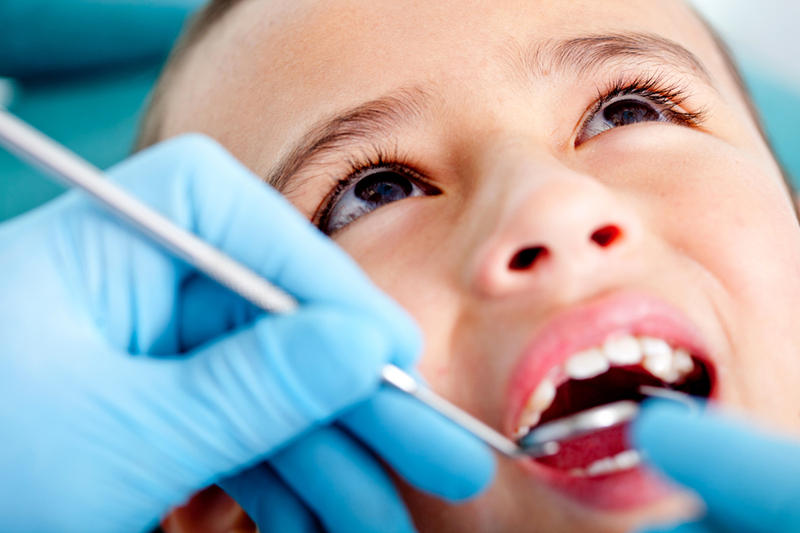 Allowing them to get to know the routine and build up trust is vital for their future dental health. If there are signs of any problems it is better to sort it out right then rather than delaying it until it has become a major issue. Finally we would just like to say; let them enjoy themselves on Halloween. Enjoy the dressing up. Enjoy the rewards of trick or treat. 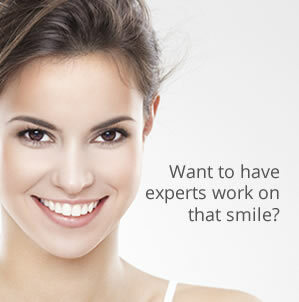 But … once again the advice from us as a top North West dentistry is BE SENSIBLE. If you are at all concerned about your children’s dental health then please do not hesitate to book an appointment to see us and you can be sure that we will put your child at ease while we look after their teeth. To make an appointment call us on 0161 951 7295 or use the online form that is on our Appointments page.